Today, we use our smartphones for everything from checking the weather, to paying our bills, to keeping organised and keeping in touch with our friends, and of course, to entertain ourselves while stuck in rush hour traffic (Alas, who can imagine life without Facebook, Instagram and Snapchat?). The flipside to all of this is of course that smartphones cost a bomb! In Malaysia, an iPhone 6S would cost you RM3,199 AT LEAST, while an iPhone 6S Plus would cost you RM3,699. Meanwhile, the smaller iPhone SE starts from RM 1,949. It is for this reason that credit card easy payment plans are such a popular payment option for many. But wait, these plans could hurt your finances in the long term! Why you shouldn’t use your credit card! 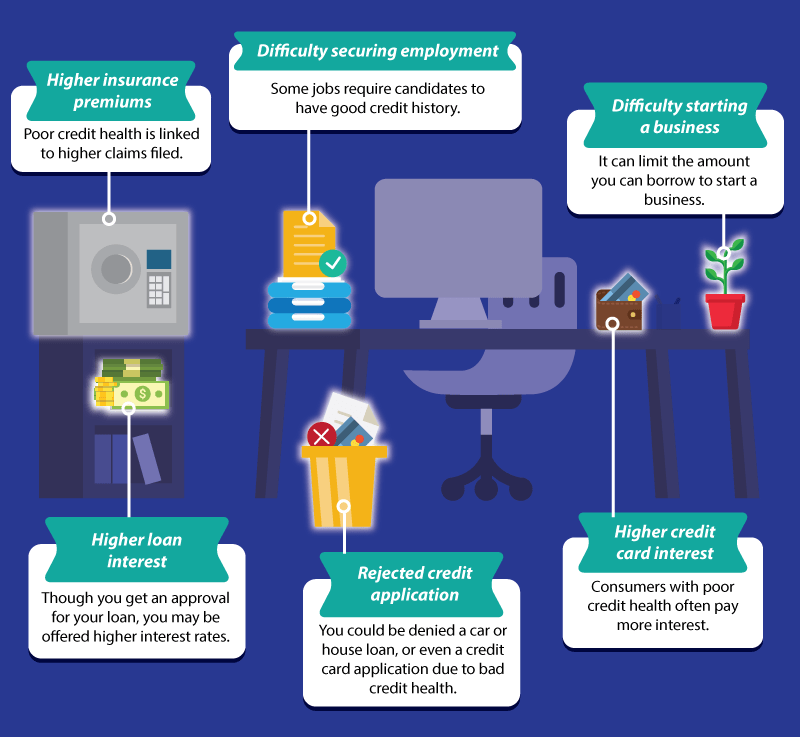 While credit card payment plans are an easy and convenient way to make big purchases, they may not be the best option if you have low credit limit. Even if you get a product on an easy payment plan, it’ll block off your credit limit which will result in any of your next purchases putting you close to your max limit! Most financial experts recommend keeping our credit utilisation ratio at under 30%, as anything more may negatively impact your credit health and make it difficult or impossible for you to obtain credit on good terms in the future. On a credit limit of RM7,000 an iPhone 6s can easily cut through 50% of your credit limit just like that! Below are just a few examples of how a bad credit report can seriously mess up your life! 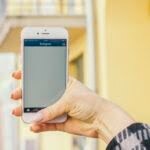 In short, it’s not worth risking your credit health over a smartphone, even if the phone is the latest iPhone. The good news is, it is now possible to have your cake and eat it too. With a financing option just to purchase a phone, you don’t even have to fork out a huge amount of cash upfront to own an iPhone. The U Mobile’s zero upfront financing plan comes with full financing and partial financing options – depending on your finances. A highlight of this plan is its super competitive interest rates – at just 1.5% for loans below RM3,000 and 1.1% for loans of RM3,000 and above, which makes it a great option for users with low credit limits or those who are approaching their max credit card limits. Of course, besides the much lower interest rates, you also get the phone at a subsidised price when you purchase your device through U Mobile’s U MicroCredit! It is also a lot less of a hassle compared to if you were to apply for a personal loan, and entails fewer approval levels. The Flexi U MicroCredit option is especially convenient for those who require just a little financial boost to own their dream phone! For instance, it comes with a minimum loan amount of just RM1,000. In comparison, most personal loan facilities would require a minimum loan amount of RM2,000 and above. The latter also comes with higher income requirements, typically from RM1,500 and above. The U MicroCredit plans require a minimum gross income of just RM900 per month. The low minimum income requirement also makes the U MicroCredit a viable financing alternative for those who do not qualify for a credit card. In Malaysia, you need to make at least RM24,000 per annum to own a credit card. If you are already maxing out your credit utilisation, you may not even get approved for any credit application, such as a personal loan. This makes the U MicroCredit even more attractive as its approval process is much shorter and easier to get approved, instead of applying for credit via a bank. 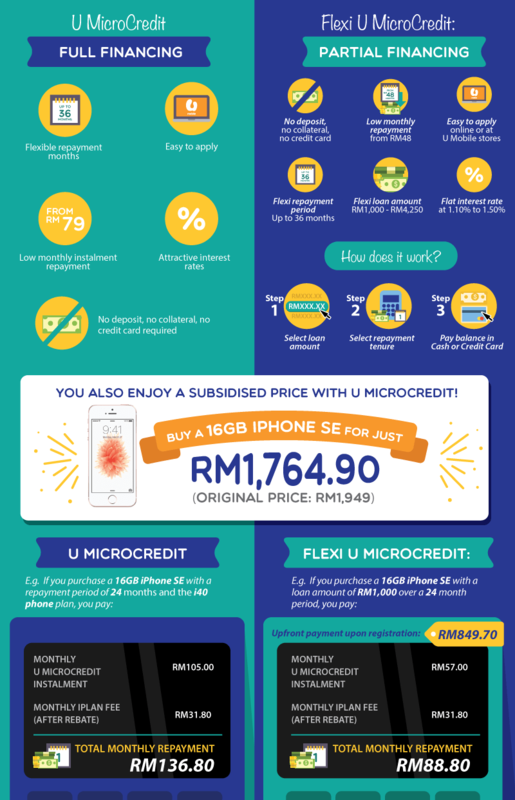 Another benefit you get when you sign up for the U MicroCredit and Flexi MicroCredit plans is, you pay for the subsidised prices of the smartphones, which is obviously lower than market rates. With U MicroCredit you do have the flexibility to pick a postpaid or prepaid iPlan from U Mobile instead of being locked in to specific ones when you get an iPhone on a plan. Application does not get simpler, with minimal document requirement, and you can either do it online or dropping by a U Mobile store. If your monthly repayment amount works up to be RM160 and below, you simply need to present your ID and bank statement with account details at the time of application. Meanwhile, if your monthly repayment amount hits RM160 and above, you will also be required to present your latest one month salary slip, and latest three months EPF statement or bank account showing monthly salary income, on top of your ID and bank statement. With these easy and convenient options, just about anyone can be a proud owner of a spanking new iPhone without making a huge dent on their finances today!